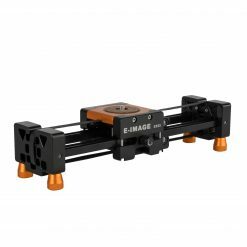 The E-Image Pedestal Dolly supports up to 220 pounds and is ideal for moving tripods along a flat surface for quick repositioning between shots. 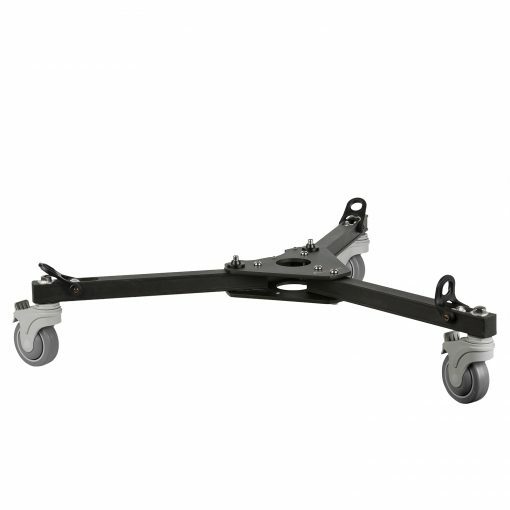 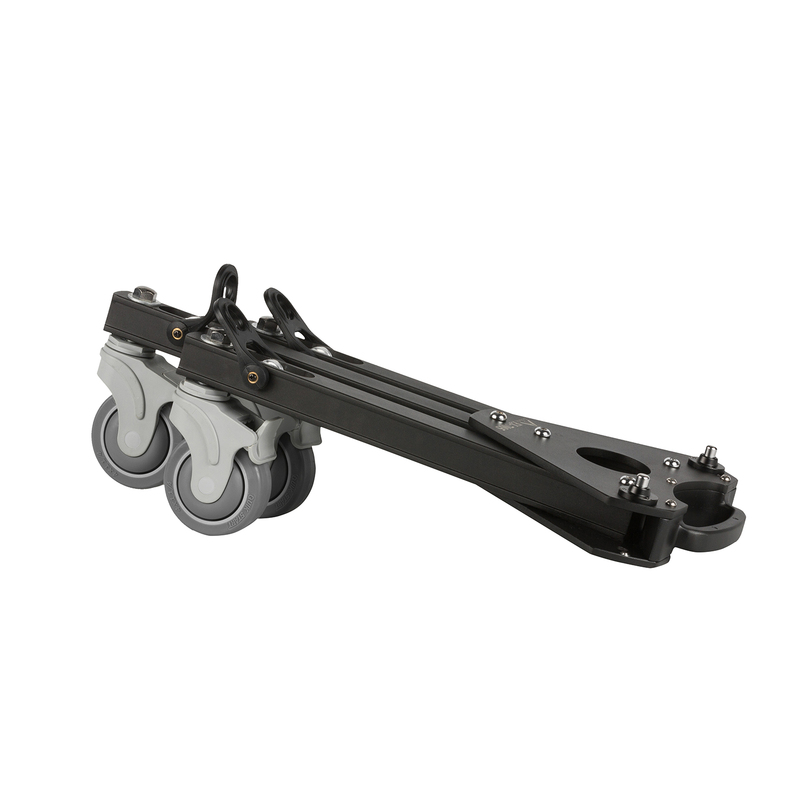 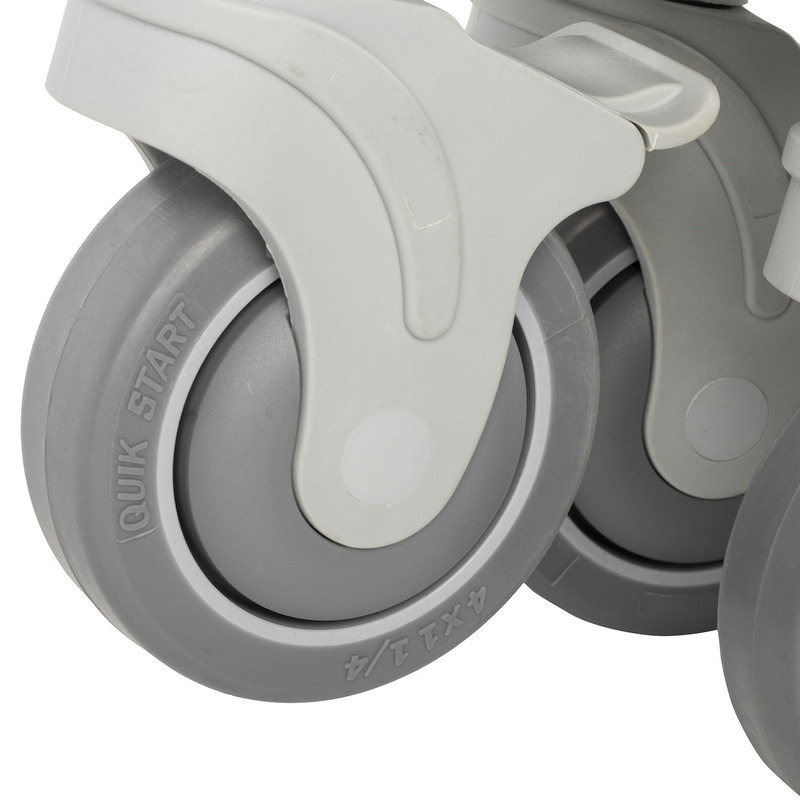 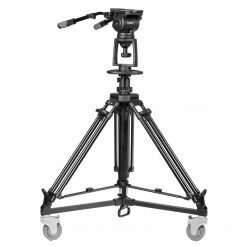 This tripod dolly features heavy duty rubber wheels with individual brakes and has a 39.37-inch doorway width. 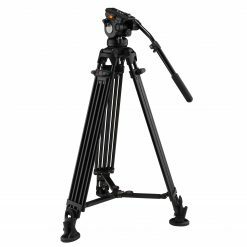 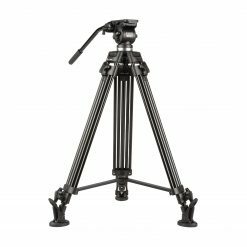 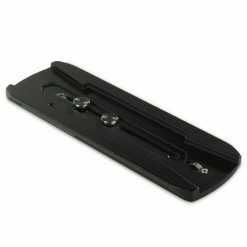 Once removed from tripod legs, it folds easily for storage or transport. 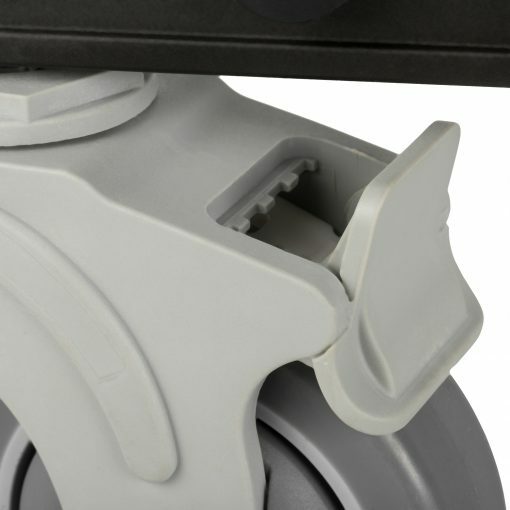 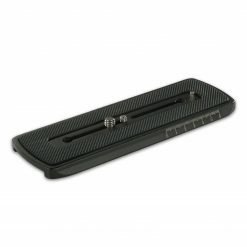 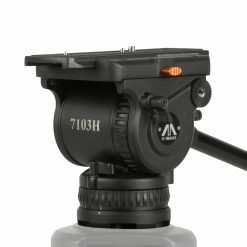 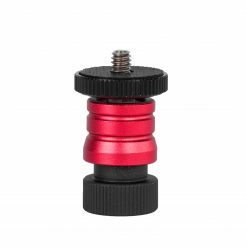 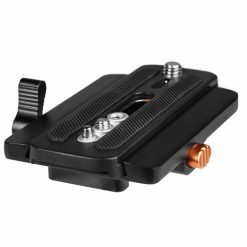 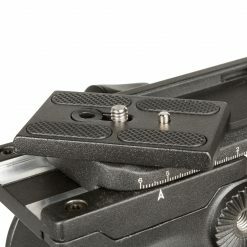 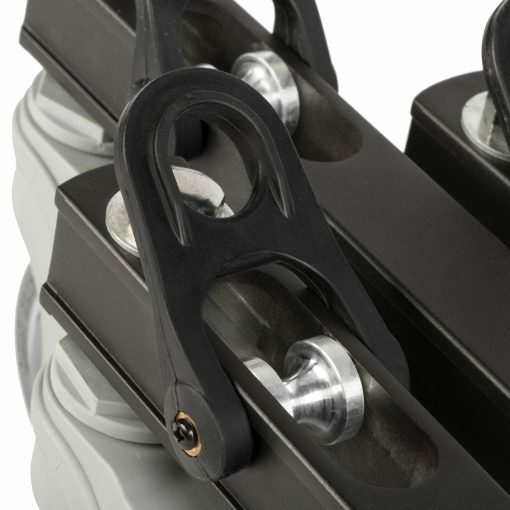 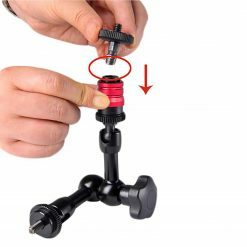 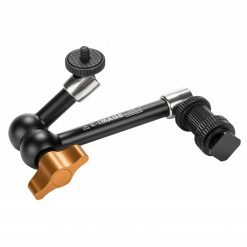 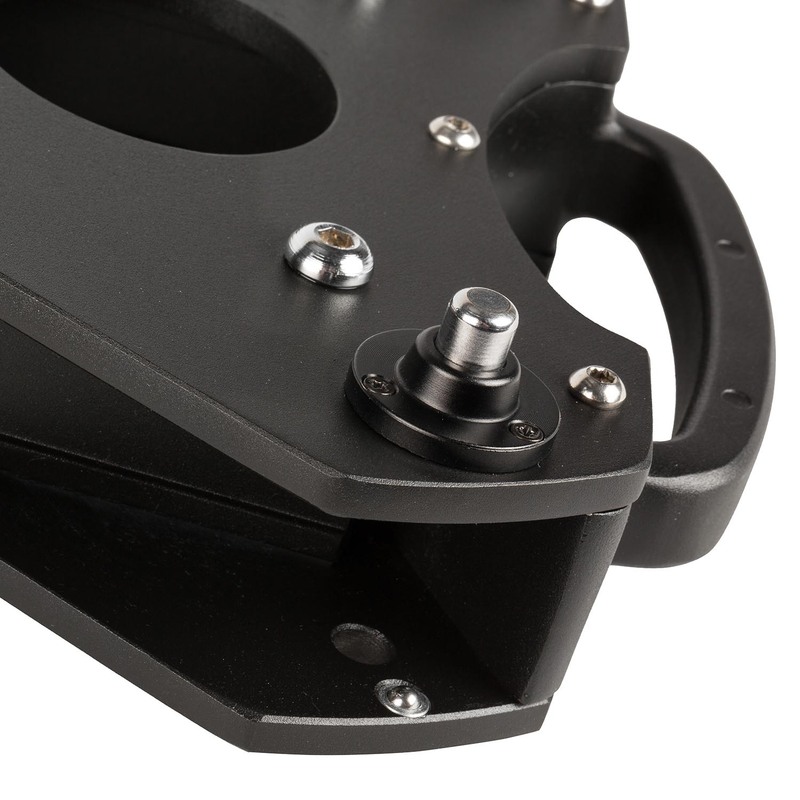 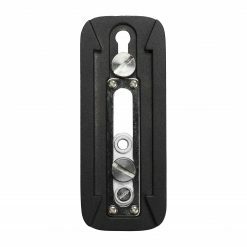 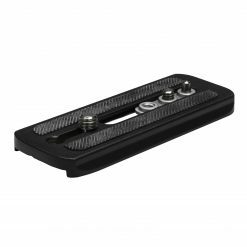 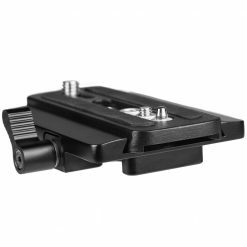 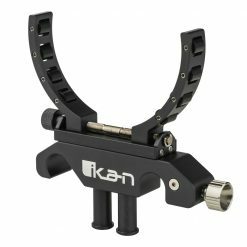 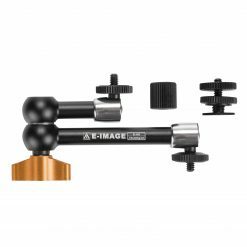 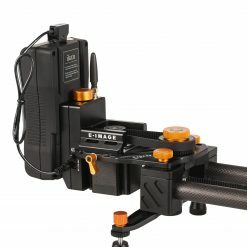 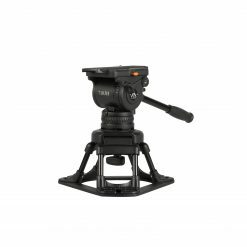 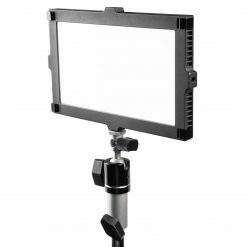 The EI-7005 is designed to be compatible with E-Image Tripod’s “eagle-claw” style tripod feet. 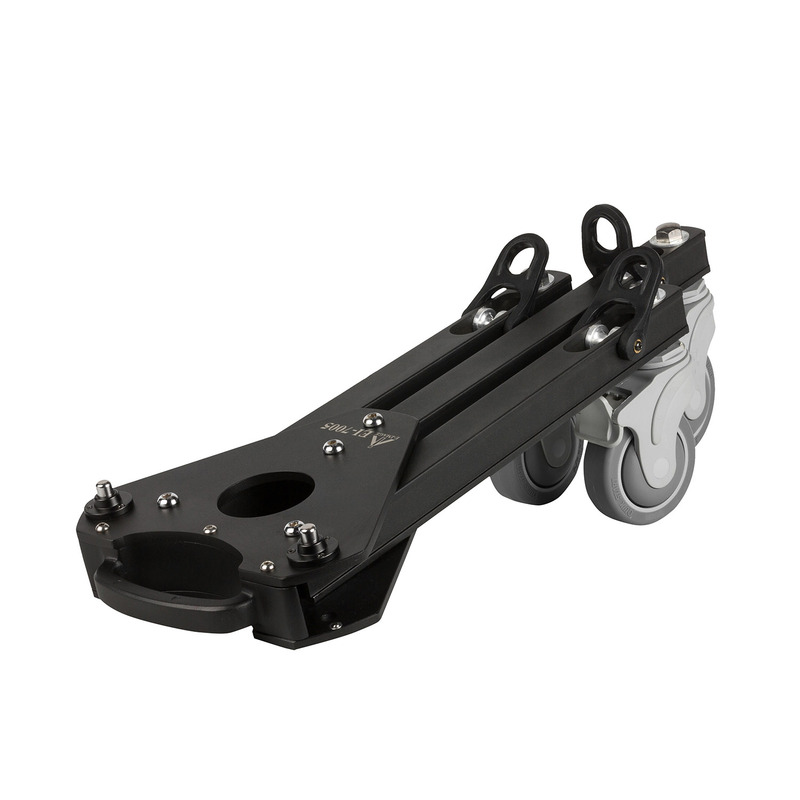 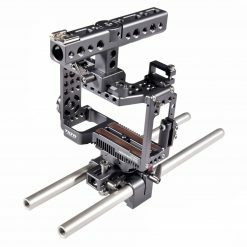 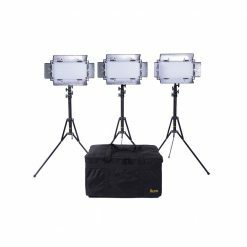 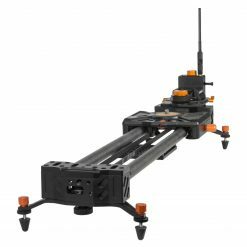 This dolly is perfect for both studio and location use where a support for heavy setups is a requirement.